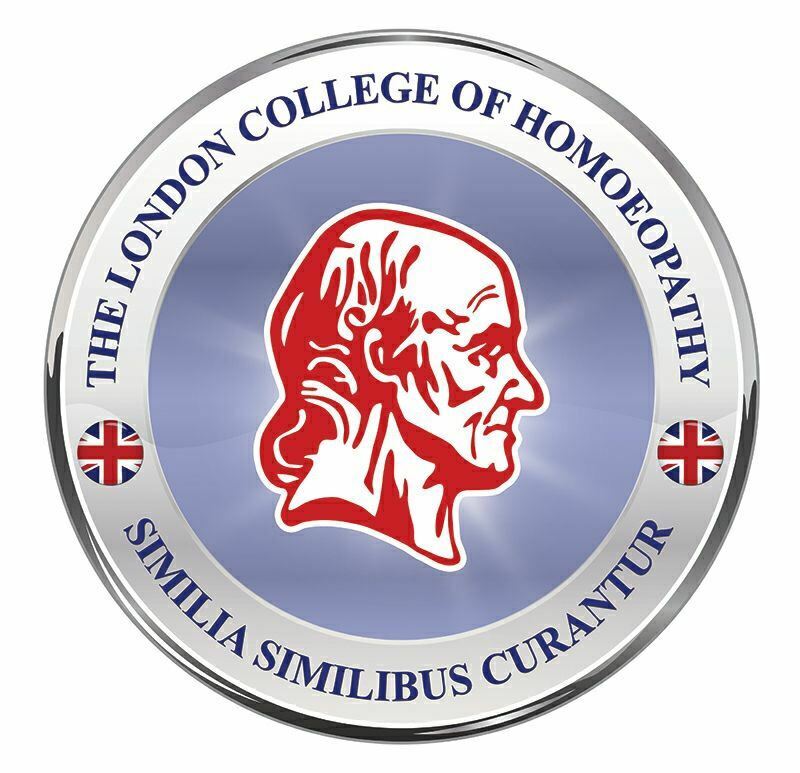 Why London College of Homeopathy, UK? With the advancement in the homeopathic education, there is an urgent need to reform the education standards. Homeopathy is loaded with hidden treatise which must be brought into the limelight. Such noble cause can only be feasible through quality and scientific education. Homeopathy is now the second largest practised system of medicine around the world. Every year millions of people opt homeopathy for good health and tackling various diseases and thousands of people develop a keen interest to study homeopathy. Through this college, our aim is to provide scientific, quality, authentic and state-of-the-art education so that the homeopathy can be propagated with a good cause and practiced with high standards. LCHUK offers various elite and professional courses in the homeopathic and biochemic system of medicine.